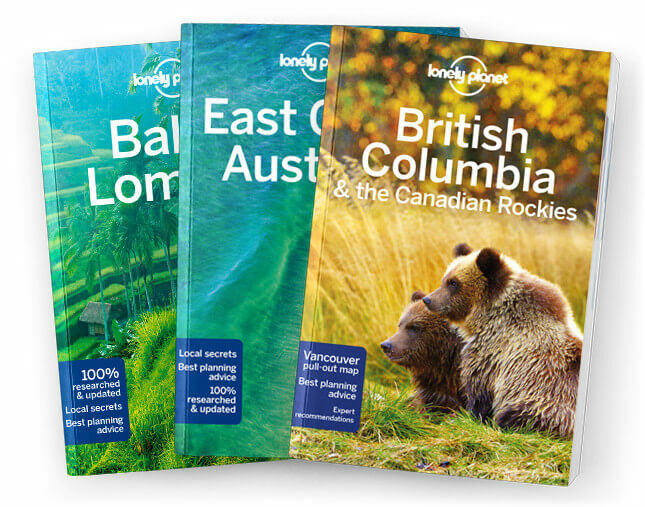 This is the Anchorage & Around chapter from Lonely Planet’s Alaska guide-book. Anchorage isn’t simply a big city on the edge of the wilderness, but rather a big city in the wilder-ness, and it manages to mingle hiking trails and traffic jams, small art galleries and Big Oil, like no other city. Coverage includes: Anchorage & Around, Girdwood, Eagle River, Eklutna, Palmer.